Junior Woman's Club of Westfield - Welcome! The Junior Woman's Club of Westfield is an organization of volunteers committed to improving the lives of people in our community and in our state. The organization has been involved in social and charitable work since 1927. 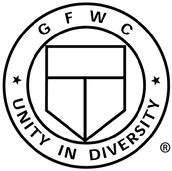 Our membership consists of many dynamic and energetic women who are committed to bettering our community through volunteer efforts, hands on service and fundraising. The club has a social committee that organizes events for members and their spouses/significant others. Past events include Ladies Night Out, Bowling Night @ Garwood Lanes, Progressive Dinner, Spring BBQ, President's Party, Yoga Night, Wine Tasting & Cooking Demonstration @ Savory Spice Shop. 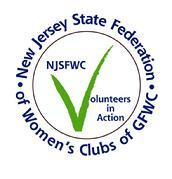 The JWC of Westfield belong to the New Jersey State Federation of Woman's Clubs and the General Federation of Woman's Clubs.